Founder Ruth Menor started Vinceremos in the back yard of a friend's home shortly after graduating from Florida State University. With a degree in therapeutic recreation, she wanted to help people but was dissatisfied with the constraints of a typical office environment. 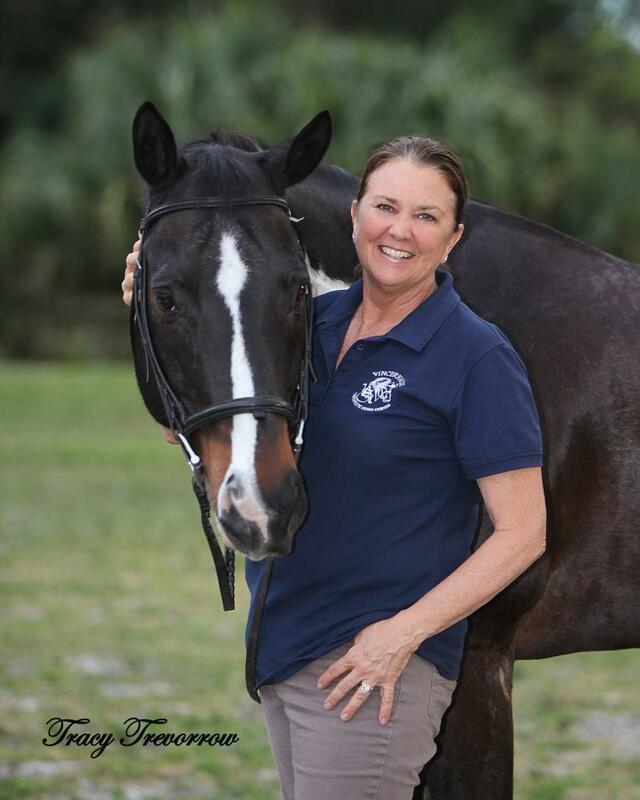 She began with one client and one horse, believing that if she could bring the healing power of horses to just one person, she could help change lives. As the program grew and expanded, Vinceremos moved the non-profit to its current location in Loxahatchee, directly behind Palms West Hospital. Vinceremos pursued accreditation from PATH (Professional Association of Therapeutic Horsemanship), formerly NARHA (North American Riding for the Handicapped Association), and has since earned premier accreditation with the organization. Ruth continues to bring her expertise to the center as the Chief Program Officer overseeing the instructors.